A few months ago I was browsing on Amazon and I came across a book called Did I Mention I Love You? by Estelle Maskame. I wasn't sure whether I'd enjoy it but, long story short, I ordered it and now I'm practically dying waiting for the third and final instalment. Here are ten reasons you need to join me in fangirling about this awesome trilogy. 1. Estelle Maskame was only thirteen when she wrote the trilogy on Wattpad, and sixteen when she revised it and Black & White gave her a book deal. 2. And if that makes you uncertain about it being an incredible trilogy, just look at the size of the DIMILY fandom (100,000+) and take into account that the rights have been sold to 9+ countries. Honestly. Don't be ageist. 3) DIMILY boasts one of the cutest, most fun couples in YA, but with a twist - they're step-siblings. Nothing better than a book that pushes the boundaries. 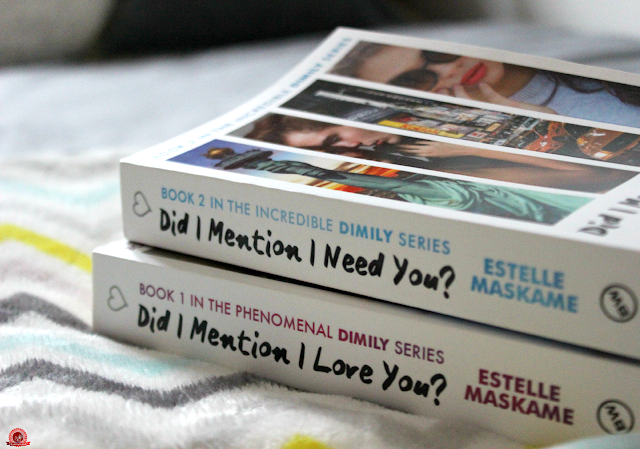 5) Estelle Maskame is a phenomenal writer and you will fall in love with the trilogy instantly. I'd say the books are in the same league as one of my other favourite trilogies by Stephanie Perkins. Seriously, if you're in a reading slump, DIMILY will get you out of it in no time. 7) And the trilogy will make you feel good. Who needs a hot chocolate on a cold winter night when you can have DIMILY? They have the same affect, and one of them lasts longer. 8) DIMILY will give you a serious case of wanderlust and a new book boyfriend to add to your list. 10) My cat likes it. I have honestly NEVER heard of this before. I'm going to keep this in the back of my head though, I love to support teen writers, simply for that reason I'd love to read this. Ahh I'm definitely going to read this, I'VE HEARD SUCH GOOD THINGS! 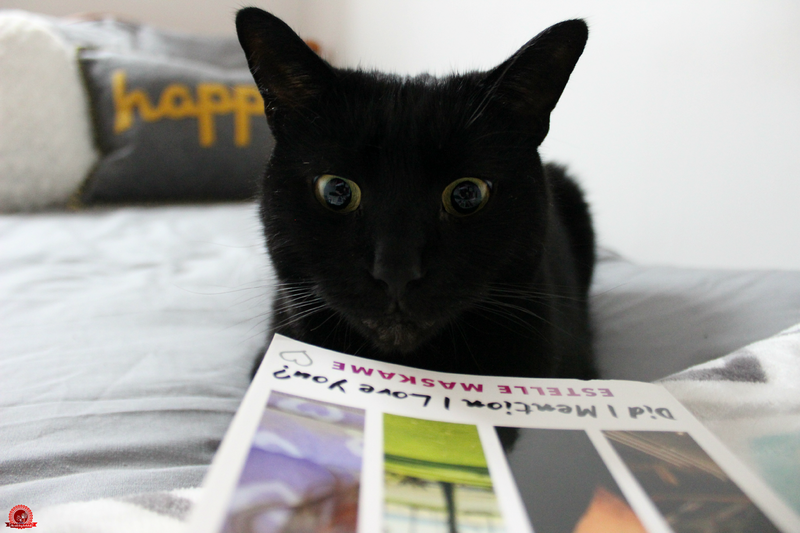 Also, your cat is adorable! Reason number ten is an absolutely compelling reason, truthfully. Plus, I'm actually kind of interested to read a book written by a teenager. I've read one before that was written by a fifteen year-old. I totally forget what the title was called, but if I recall correctly, it was an interesting blend of contemporary AND fantasy. Weird, right? An American girl moves to Ireland (which in America, that's perfect for escapism! ), and it ended up being an interesting twist on Shakespeare's Midsummer Night's Dream. I had a positive experience reading a book by a teen, so I'm totally intrigued by this one! YAY I'm so glad to find another blogger who has read the DIMILY books because I need someone to talk too! haha.